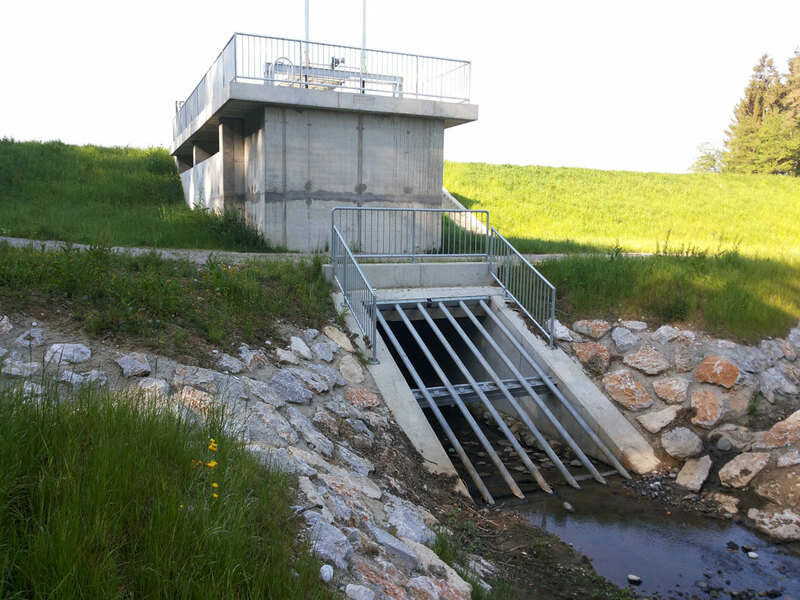 The flood safety management project in the area of the Savinja river basin foresees several anti-flood measures. 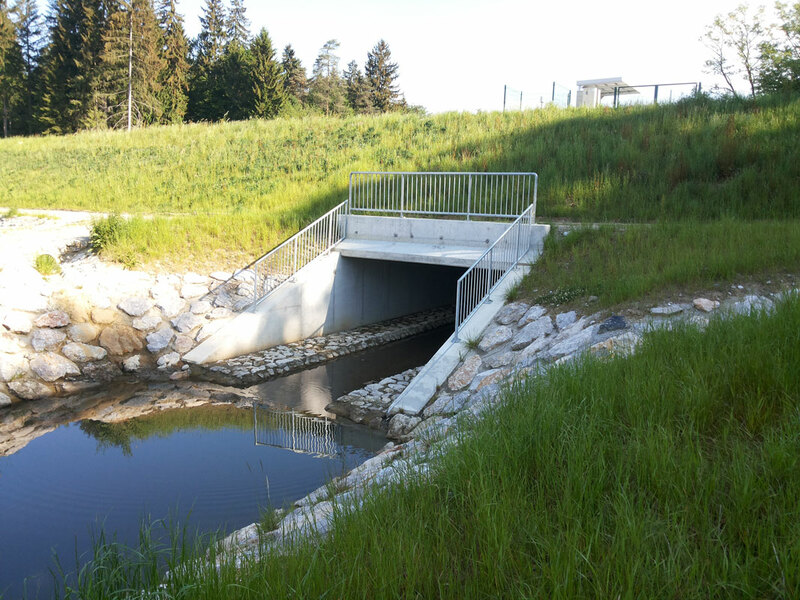 They include: dry catchments, inundation, pump station and energy facility, replacement of bridges, high-water reinforced-concrete walls, and embankments. Structural and stability analyses of the facilities in question were carried out in the framework of project documentation preparation and guidelines for their execution were provided. Dry catchments play an important role in retaining high waters and consequently have a relatively huge influence on the flow quantities of the Savinja river and its streams (Sušnica, Podsevčnica, Hudinja, Koprivnica, Ložnica, Voglajna). Dry catchments were designed for: Sušnica–south, Podsevčnica, Tomaž 1 and 2, and Ljubečna. 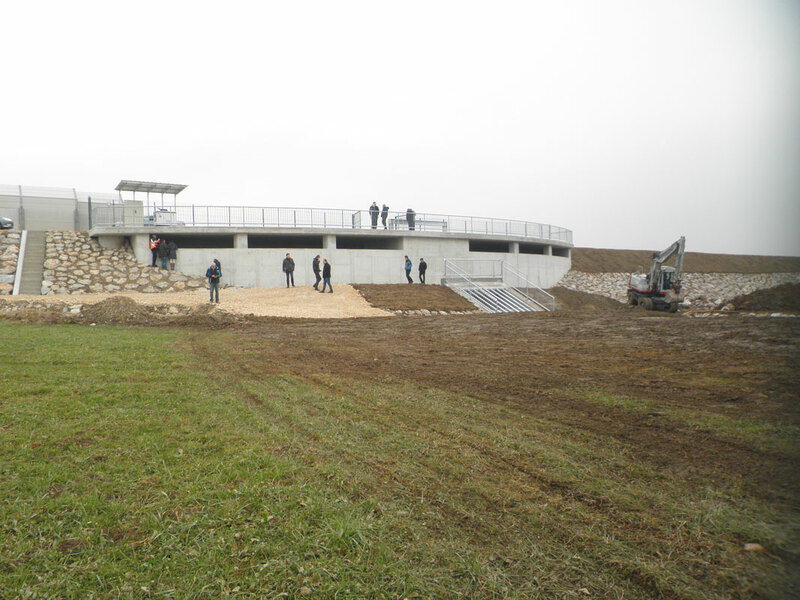 The project for the protection of the gas pipeline included an analysis of the impact of the Podsevčnica dry catchment on gas pipeline M2/1 and the impact of the buoyancy within the flooding area of the Podsevčnica river area. 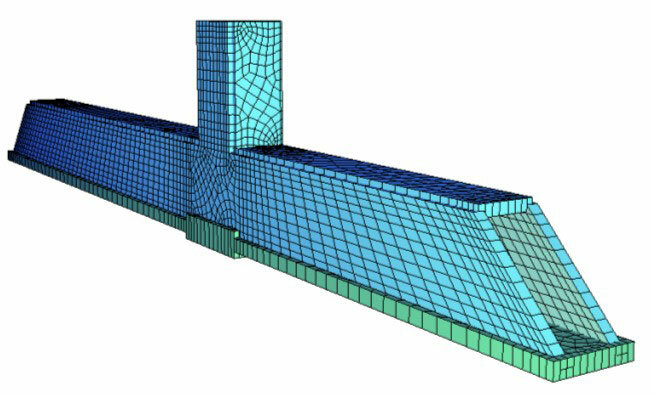 The high-water walls are designed on the banks and prevent the flooding of high waters. 24 high-water reinforced-concrete walls were designed for this purpose.